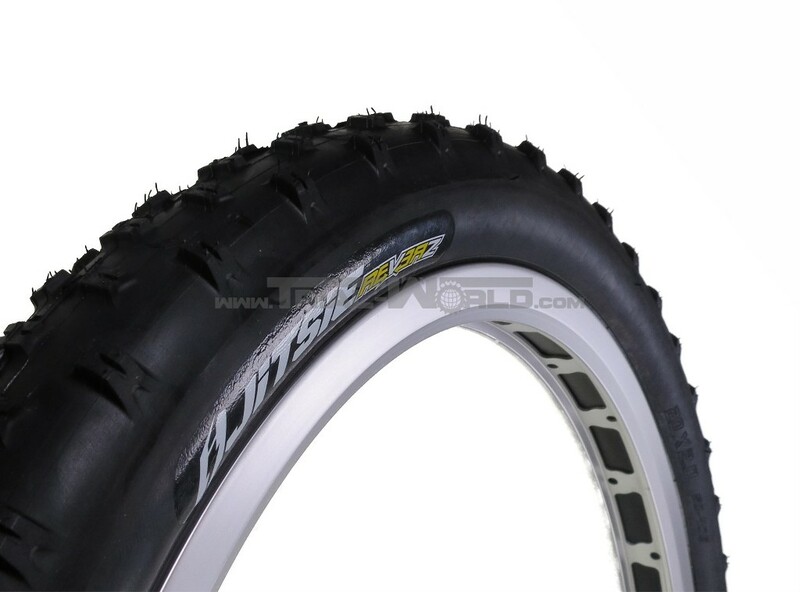 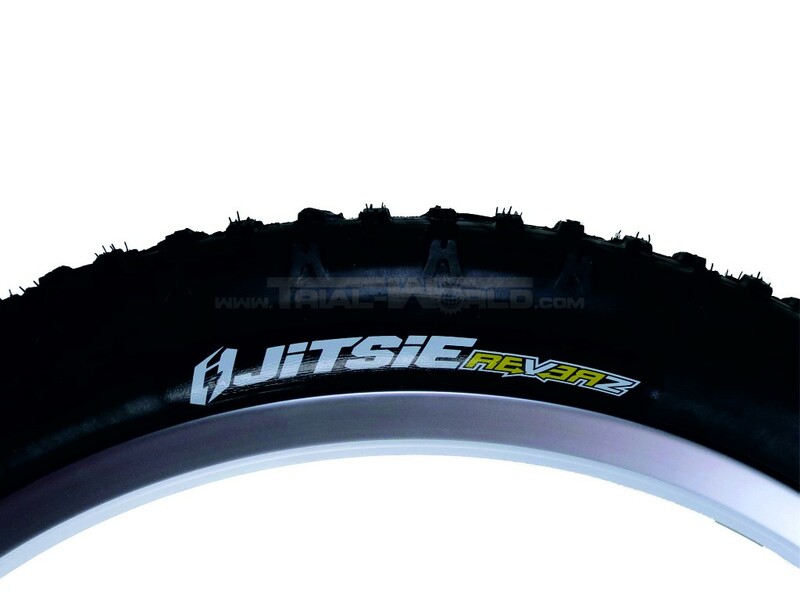 A real trial tyre which was tested over months by by Jitsie Team riders like Dani Comas and Alejandro Montalvo. 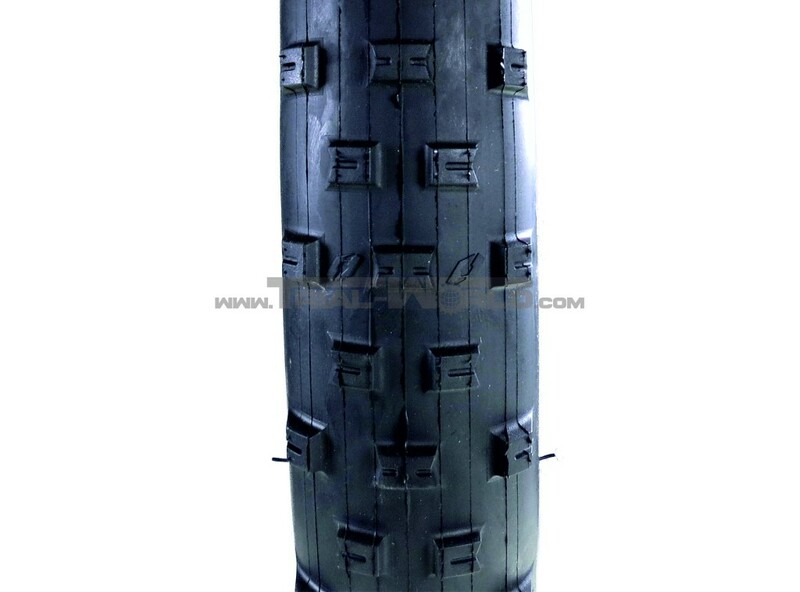 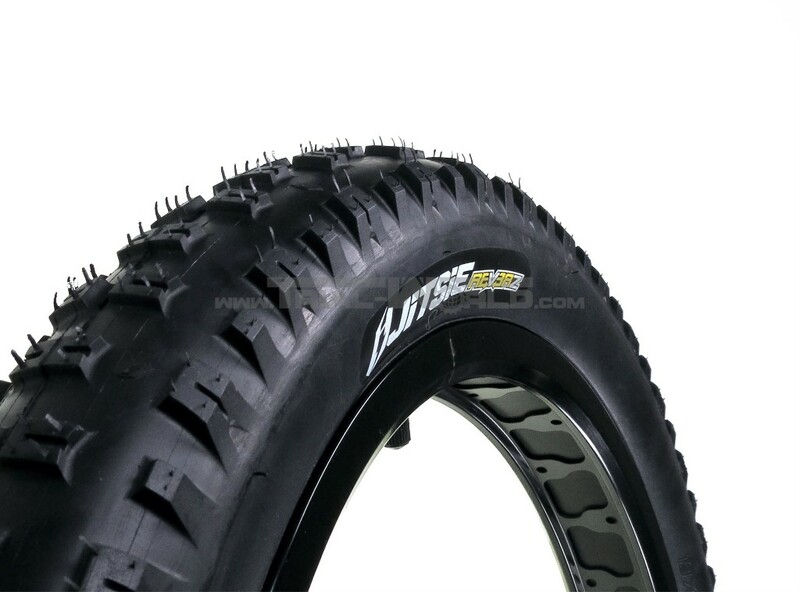 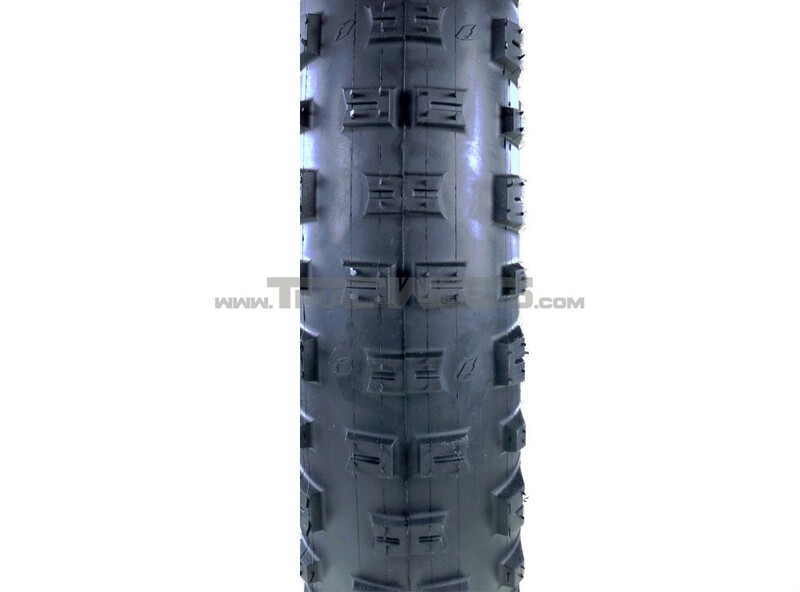 This folding tyre offers a classic rectangular profile with wide spaced tread patterns for fast clearance of mud. 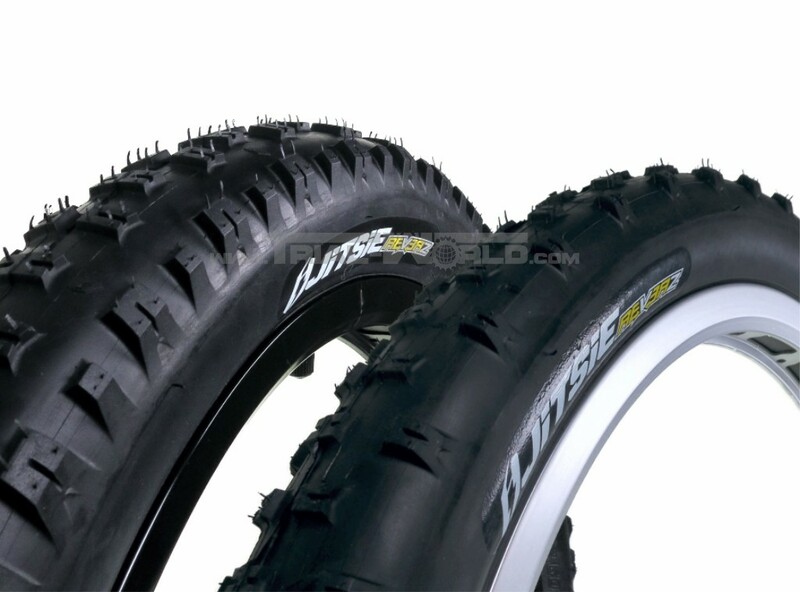 It's rubber compound of 50A provides best grip and low rolling resistance. 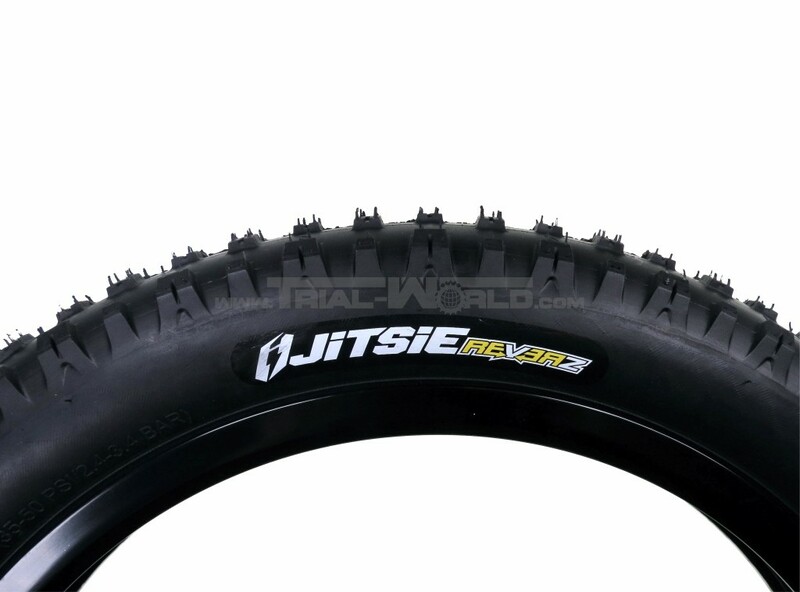 The surface of this tyre can truly be described as unusual sticky!